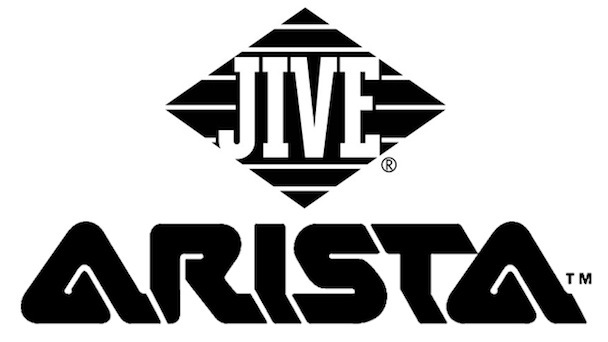 In a shocking series of events, it has been reported that RCA will be shutting down Jive, Arista and J Records. These labels are owned by Sony and the company feel it’s in the best interest of the artists to shut down the imprints. Some of the current talent on the labels are Britney Spears, Pink, Kelly Clarkson, Jennifer Hudson, Outkast. This move was clearly made with the best intentions and artists were consulted before disbanding. Click through the jump to view an official statement from RCA’s president and COO. “The path we’ve taken is to refresh RCA, so we’re going to retire those brands. There may be a reason down the line to bring them back, but it’s a clean slate here.